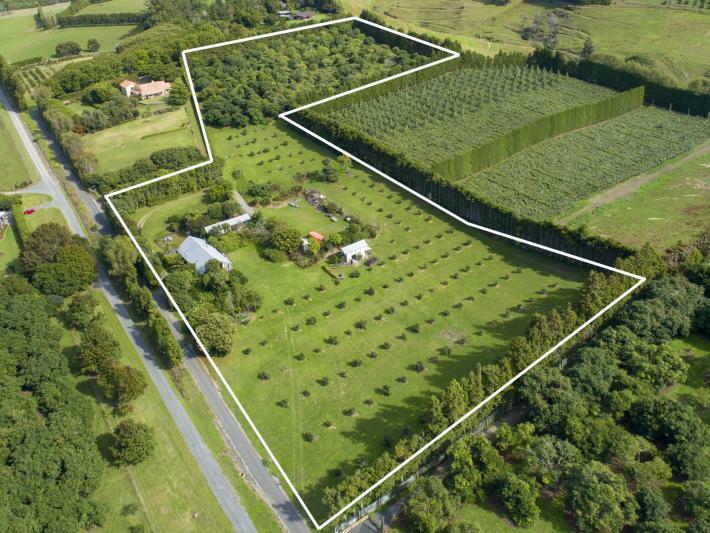 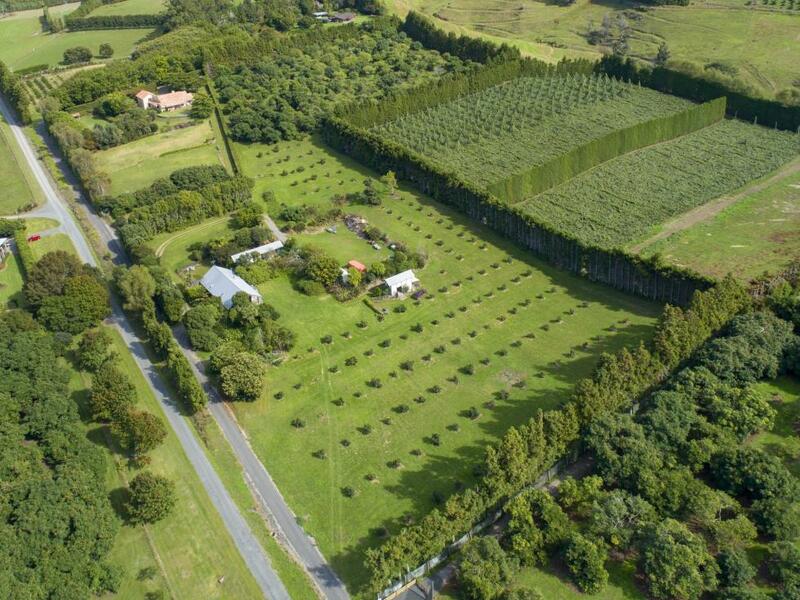 Relish life on 3.4236 ha of country privacy with an exciting home and an avocado orchard with increasing production prospects. 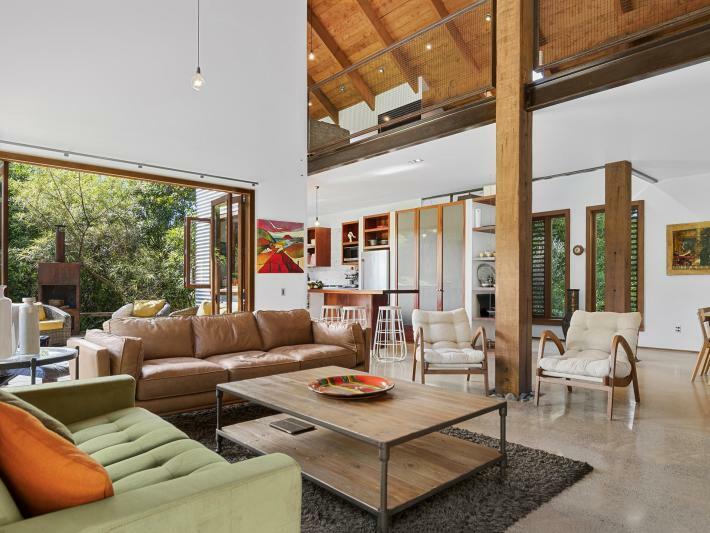 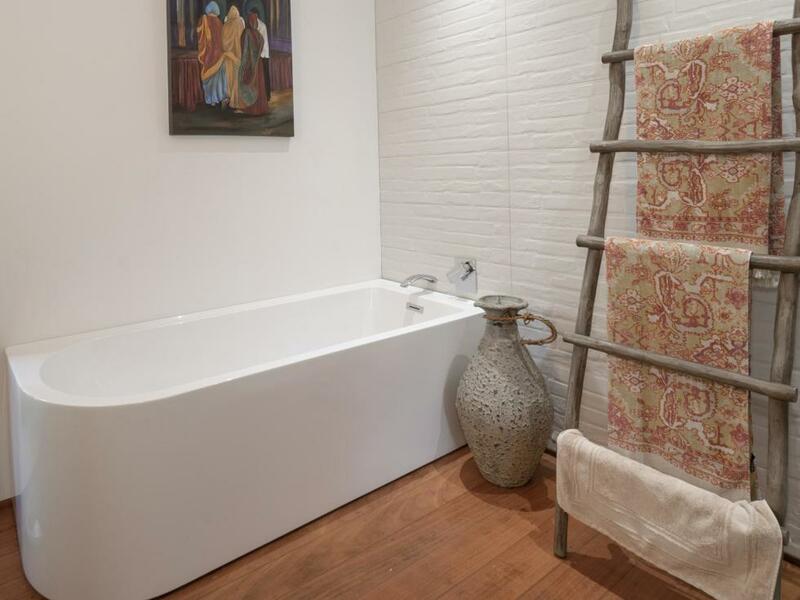 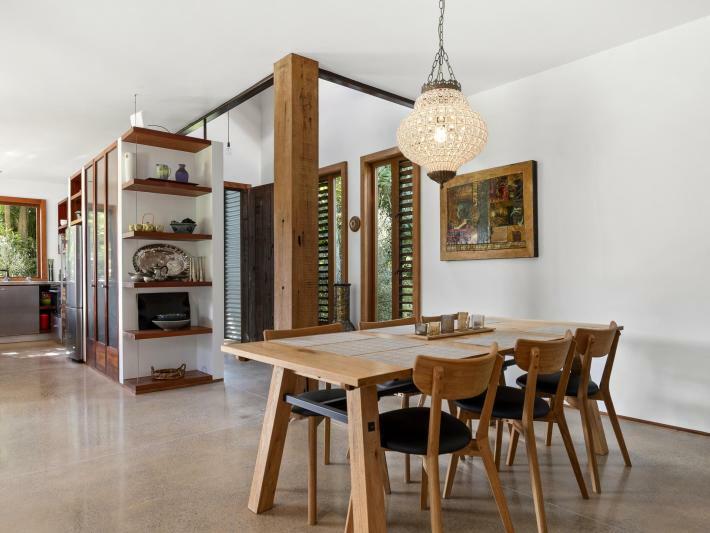 The home makes a clear architectural statement, is superbly suited to its setting and provides an inspiring family environment. 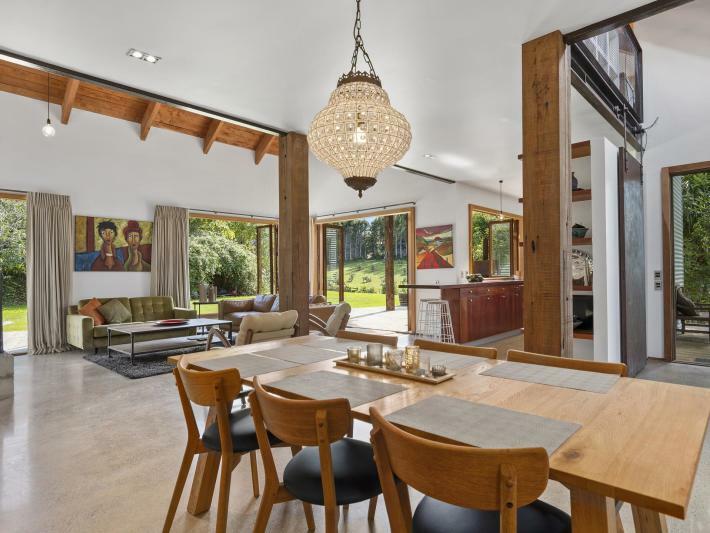 The confidently designed interior displays height and heft while the corrugated iron exterior creates a lightness of being and references its rural roots. 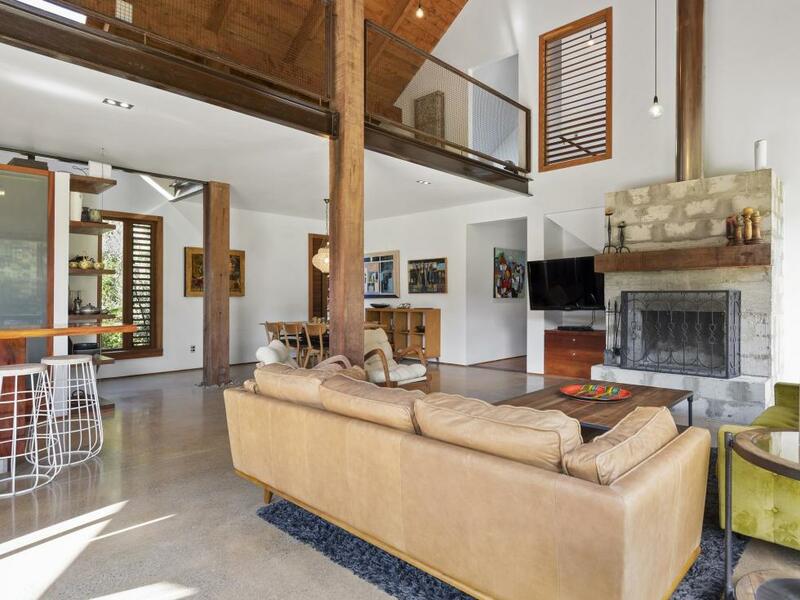 Enjoy the contrast between the embracing atmosphere of the four bedrooms and the airy wide-open living spaces. 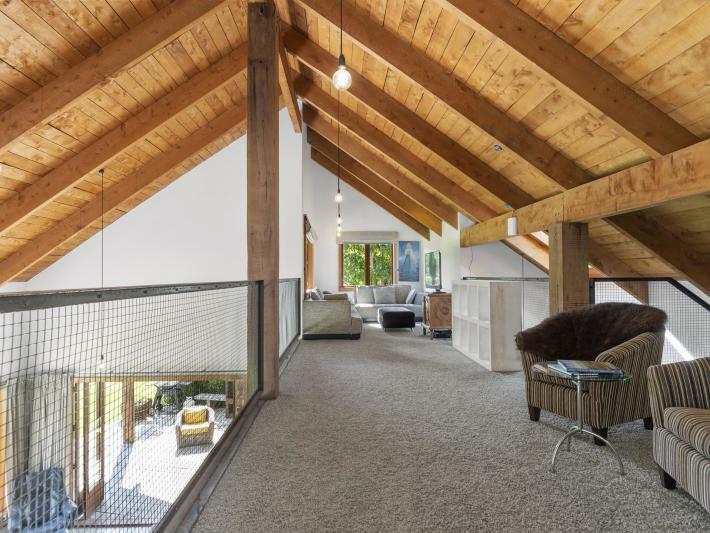 The soaring ceilings encompass an invitingly adaptable mezzanine with zones for media and working and views over the property. 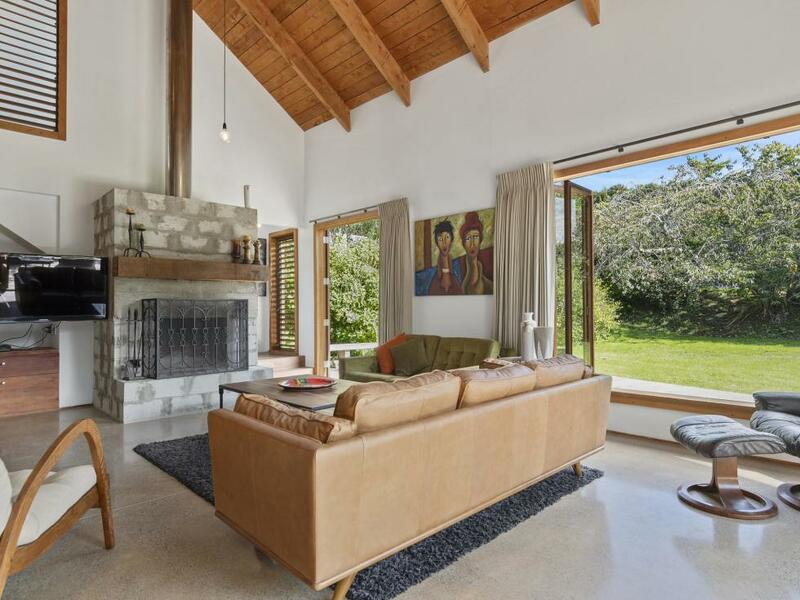 Be warmed by the massive fireplace and cooled on covered deck facing the big easy lawn of relaxed grounds surrounded by foliage and merging into the sheltered orchard. 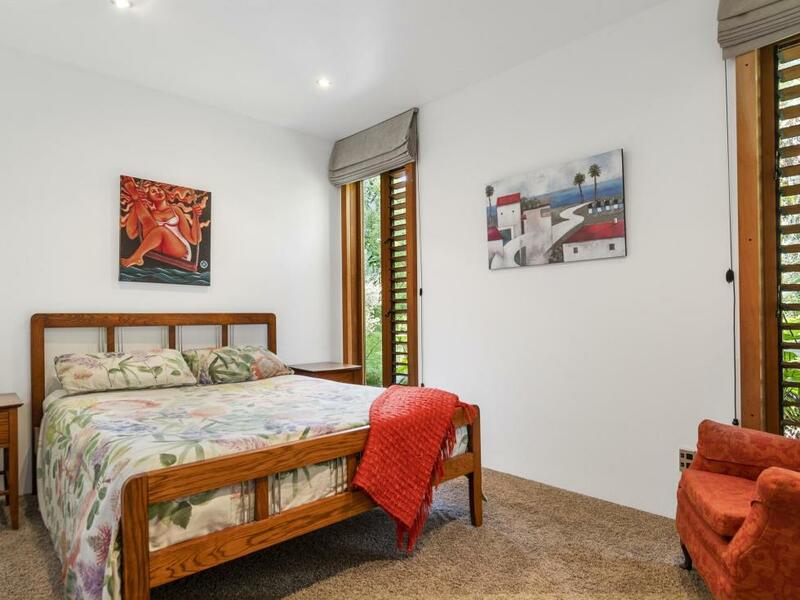 Utilize the options provided by additional discretely situated accommodation and a compact stable building, both in the style of the main home. 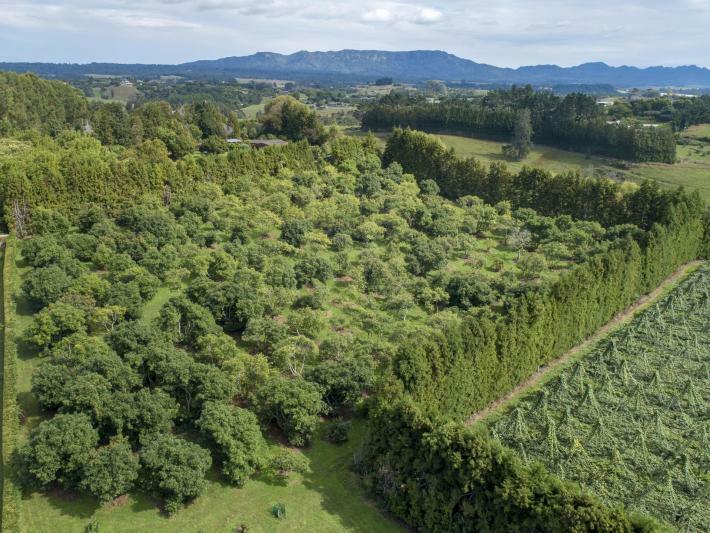 Anticipate steadily increasing yields from 150 mature avocados, thinned, pruned and poised for better production and 160 young trees recently planted below the home, some starting to crop. 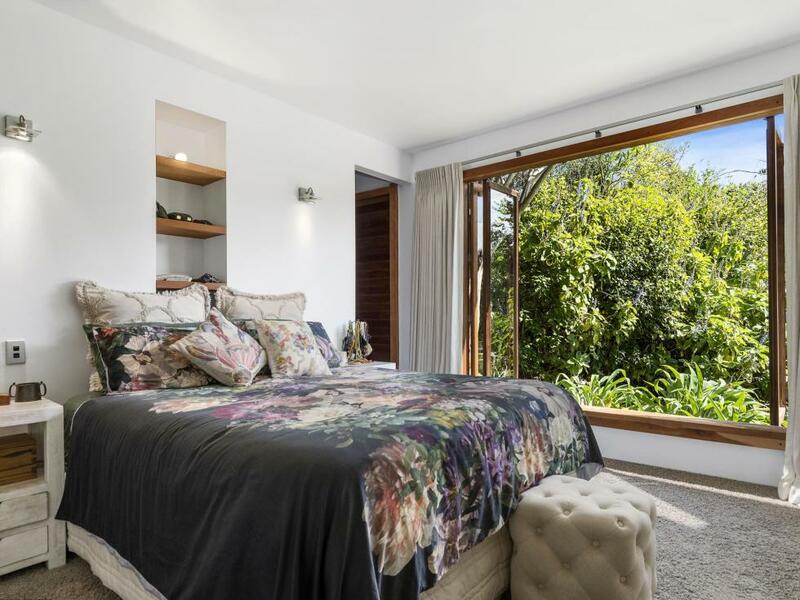 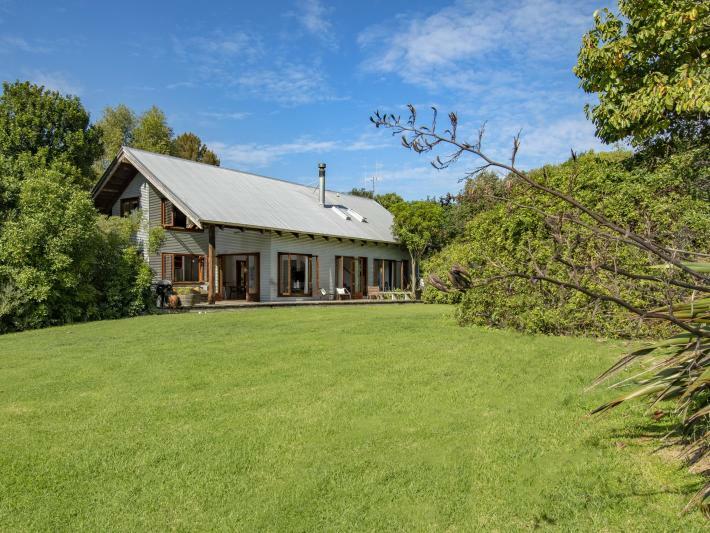 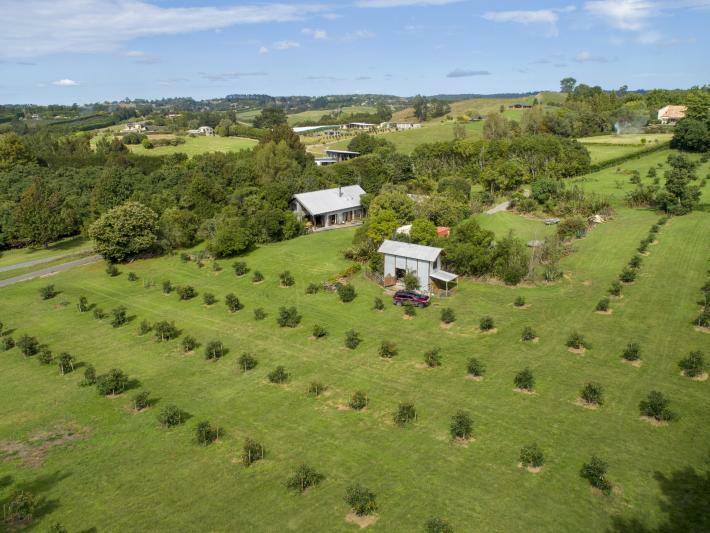 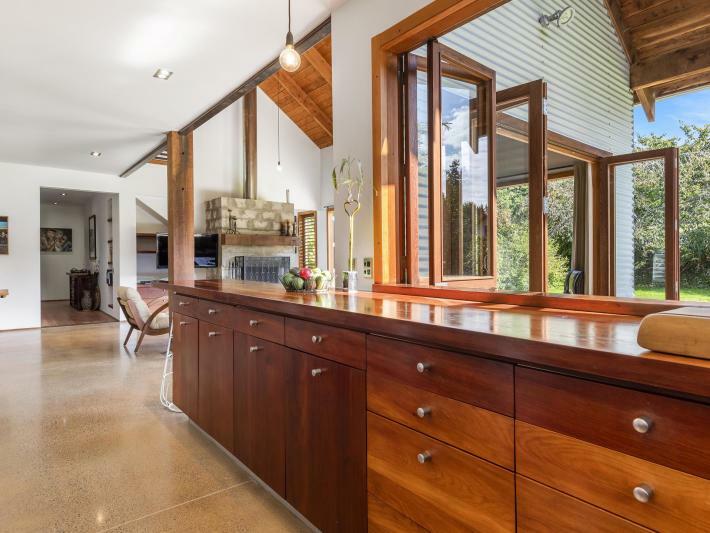 Appreciate the concealed location at the top of a prime peaceful country road with convenient proximity to Tauranga city, local urban areas and buses to primary schools and colleges. Auction: 1.00pm Thursday 30 May 2019 (unless sold prior) Level 1, 51 The Strand, Tauranga.